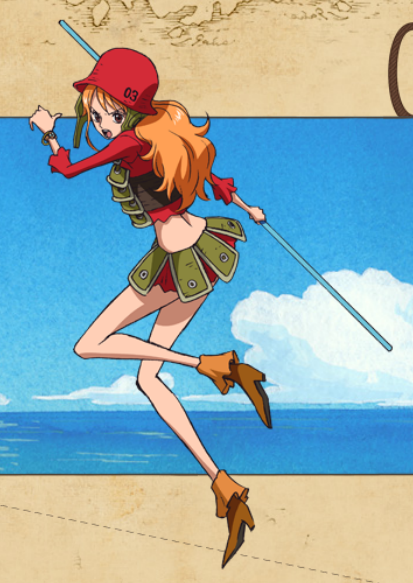 Megahouse POP Film Z Nami?????? It seems that we could finally see some good figure coming our way again. 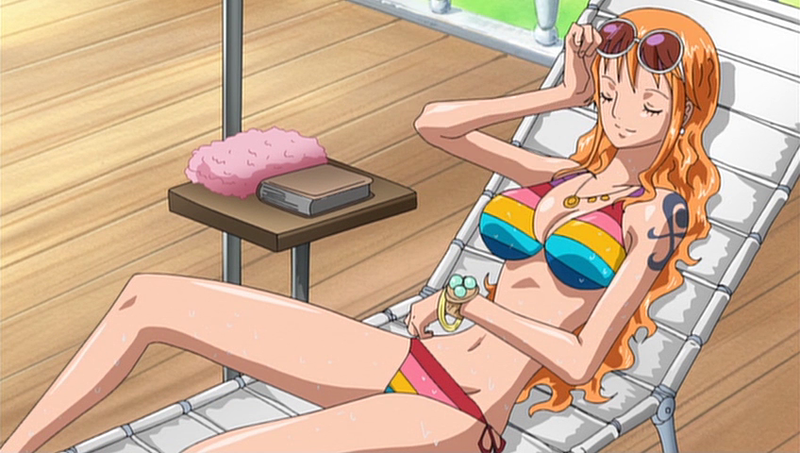 It seems that we are going to see a prototype of Nami Film Z figure. Which version we are going to see, I guess we need to wait until probably the next festival. I wish it was the bathing suit version but checking the other figures and based on the news from a few hours ago its seems that its a B.B Version which it lets me think is the one with the soldier helmet. So what you guys think, are you happy? Categories: Uncategorized | Tags: Megahouse, megahouse pop film z, Nami, nami film z figure, nami ver b.b, One Piece, One Piece figures, One Piece Film Z, one piece film z figure, pop nami film z, pop nami film z ver b.b, theonepiececollection | Permalink.